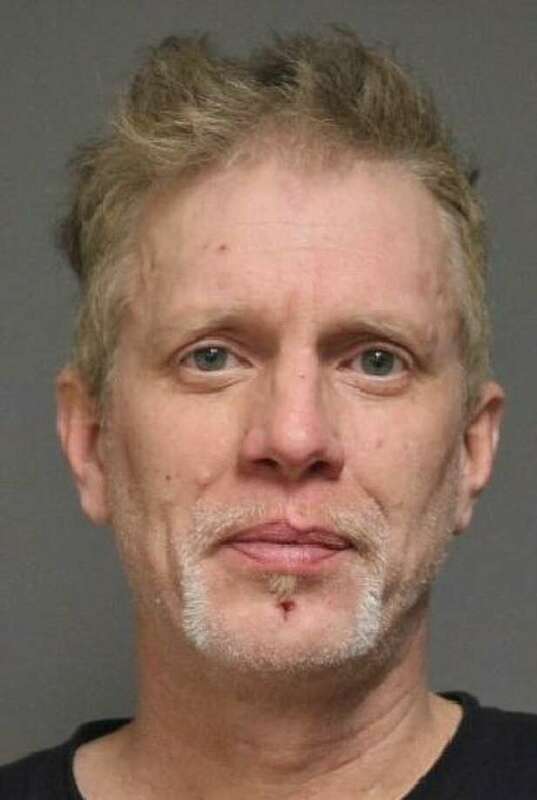 FAIRFIELD — A Sunnyridge Avenue couple is facing charges after an argument allegedly turned physical Sunday night at their home, police said. Kathleen Sheehy, 50, and James Sovary, 49, were both charged with disorderly conduct. After an evening of drinking, according to the police report, Sovary became argumentative and allegedly called Sheehy’s daughters and verbally abused them. Sheehy took his cell phone, police said, and was placing it under the carpet, when Sovary pushed her to the floor. Sheehy then allegedly got up and punched him in the face with a closed fist. Both were released on a written promise to appear in state Superior Court in Bridgeport Jan. 29.